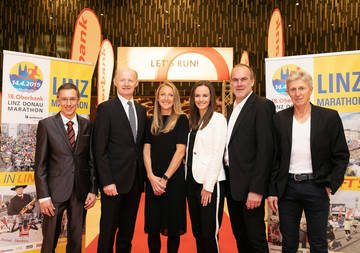 About 19.400 runners, more than 100.000 spectators and a fast course, turn the Linz Marathon to a fantastic running event every year again. 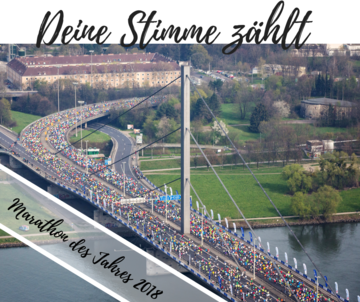 Register now for 2020! 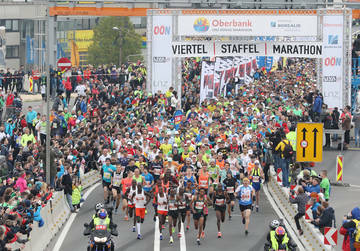 We have reached the start contingent. 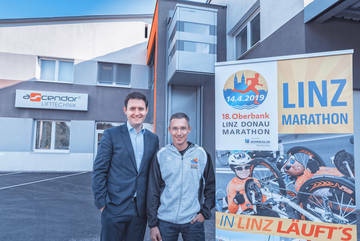 The company Ascendor is the new handbike half marathon sponsor. 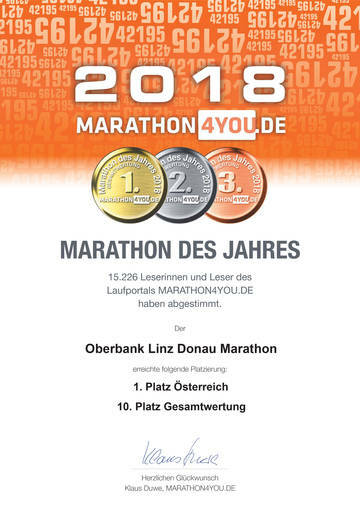 The registration for the 18. 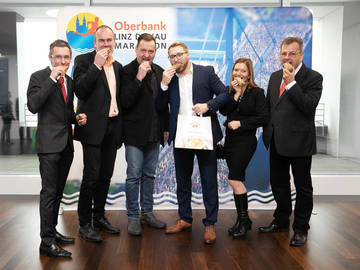 Oberbank Linz Donau Marathon on April 14th 2019 is open. 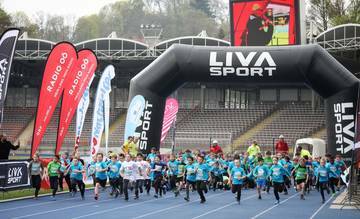 The "school´s running" winners were honored today. 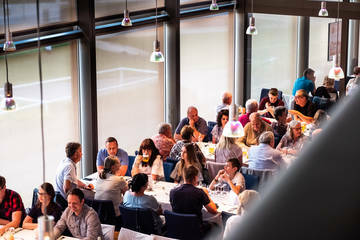 As a little thanks for their help at the Linz Marathon, all volunteers were invited for a dinner at the Brucknerhaus. 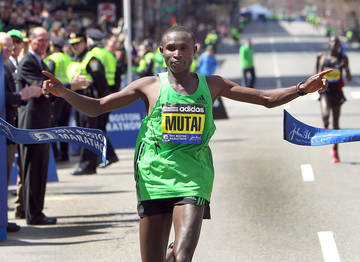 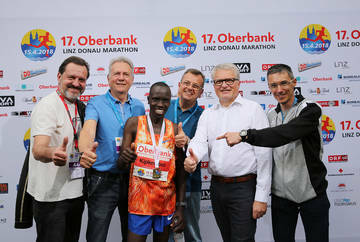 Oberbank made it possible to obligate Geoffrey Mutai as top runner for the upcoming Oberbank Linz Donau Marathon on April 15th 2018. 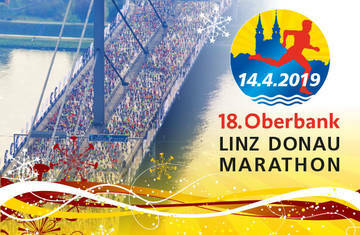 Linz Marathon, Sportcube Linz and MACHSPORT PlusCity organize a running shoe test at the TipsArena Linz for free. 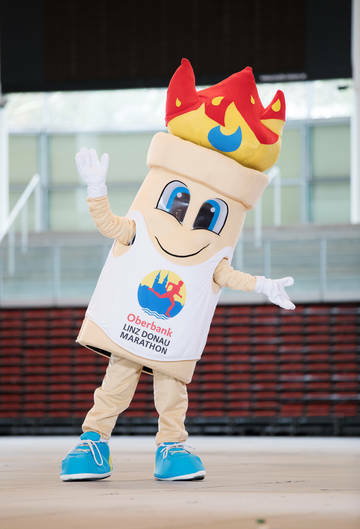 Our new mascot has a name! 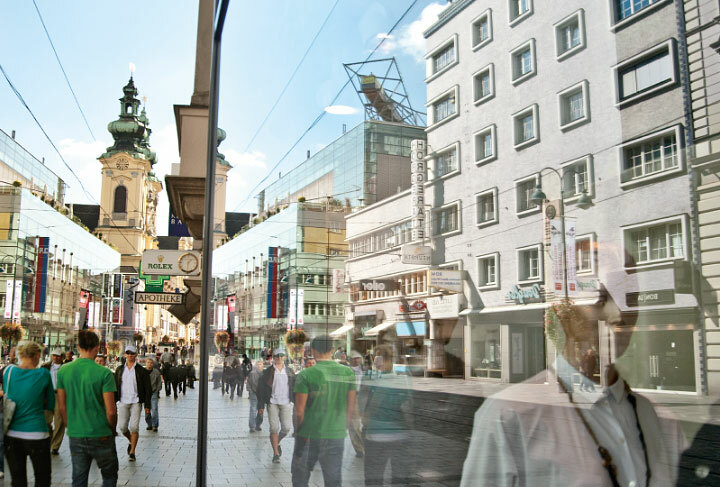 Enjoy one or two nights at the centrally situated 3 or 4-star hotel in Linz. 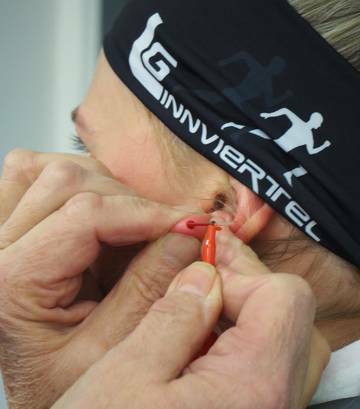 We provide best conditions for your last-minute preparations before the race is starting. 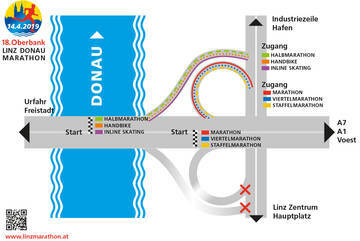 Check out the different competition courses of the 18. 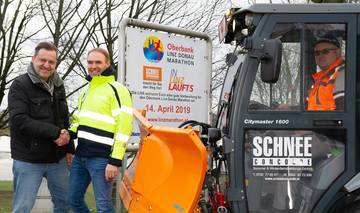 Oberbank Linz Donau Marathon on April 14th 2019. 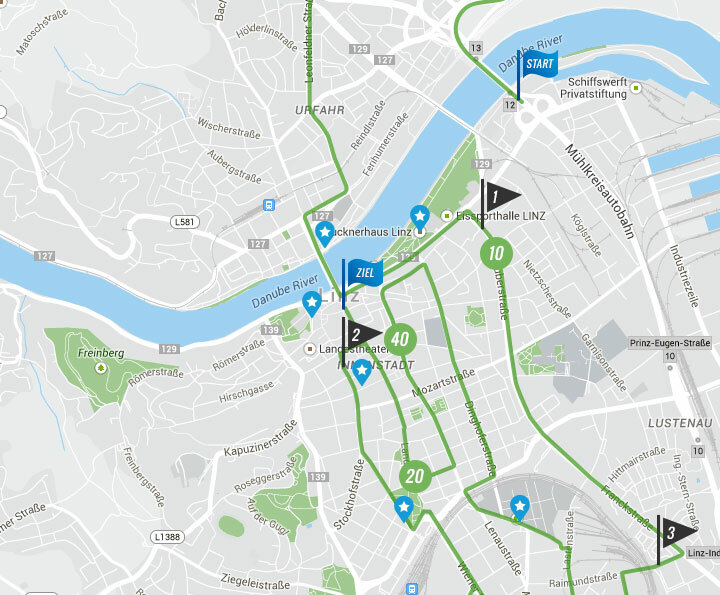 The map shows refreshment areas, hotels, as well as the sights of Linz.